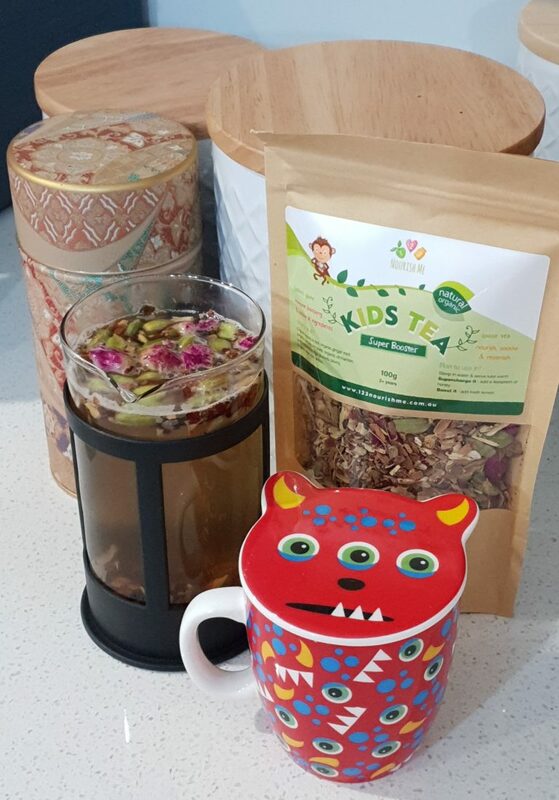 Our Kids Tea is designed to soothe & calm. Not to mention it’s super yummy! Love these! Cant decide whether we like the orange or chocolate. Both equally as yum. Texture easy for my 13 month old too. Got to love a healthy yummy snack. Will definitely order more!!! Yum yum yummy yum! Thankyou for producing these snacks! I love that they are full of healthiness and taste great too. I initially bought them for my son and of course, I am enjoying them too in my own lunchbox! Bought both flavours. Found these tasty as did my 5 yo son thankfully. Were a dry texture but not crumbly. Lunchbox Bites are my favourite! 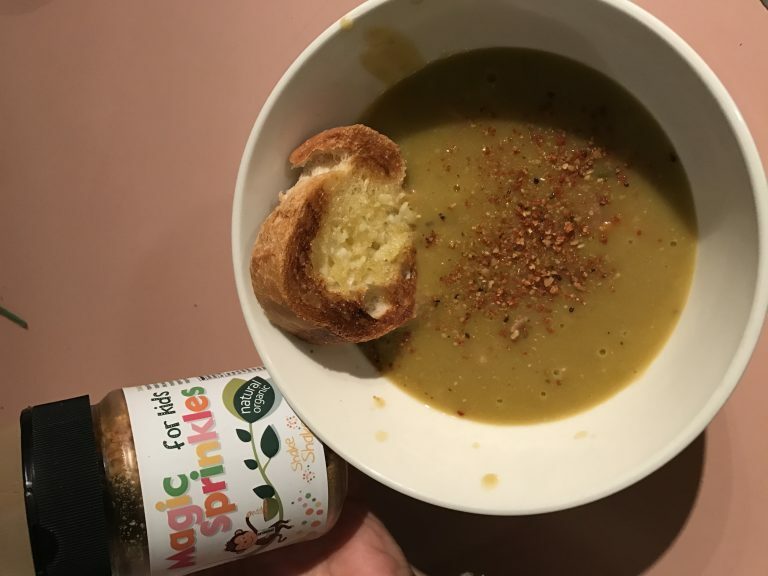 Who said kids get to have all the delicious food?! Choc Mint is my favourite! These were pretty great, a little dry, but the boys enjoyed them. Although, I’m not sure I can justify buying them again. 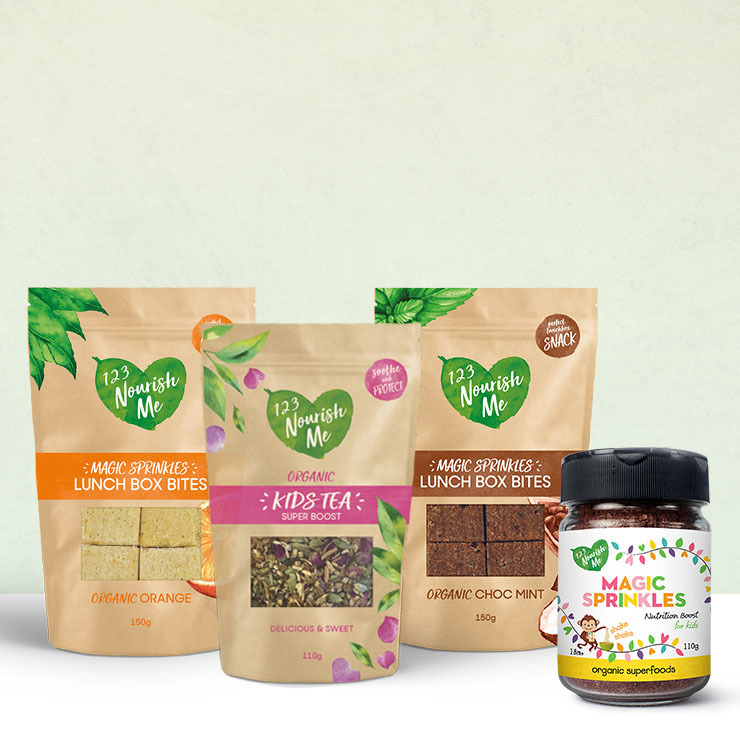 Yummy convenient lunch box snacks… one of each to try! We’ve only tried the orange ones so far but are really pleased. My only critique is that I wish there were more in a pack. They’re really yummy! A great fuss free edition to add to the lunch box. Thank you! These are amazing. My little ones love them and so do I. Love all the ingredients. Will have to stock up for school. My LO loves these! A great snack to get him home on the end of day commute. Thought I would try these on my fussy 4 year old. Surprisingly he LOVES the orange ones (I was certain he’d go for the chocolate first!). I tried the choc mint and it was delicious. Coconutty but not too much. Crumbly but not falling apart. Just the right texture. Lovely addition to our picnic snack box!